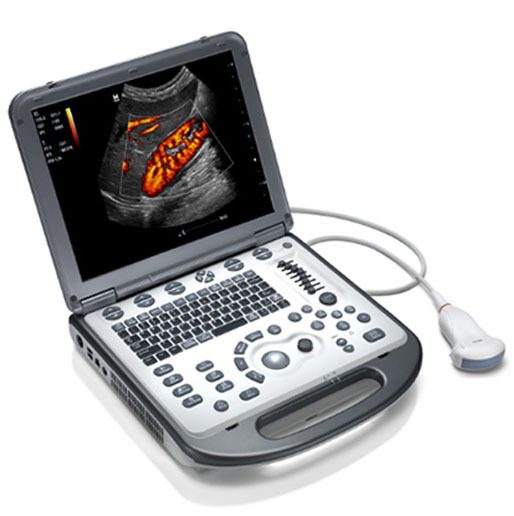 National Ultrasound carries top quality diagnostic imaging technology and medical ultrasound brands, including a comprehensive line of FDA approved, new Mindray ultrasounds for sale. 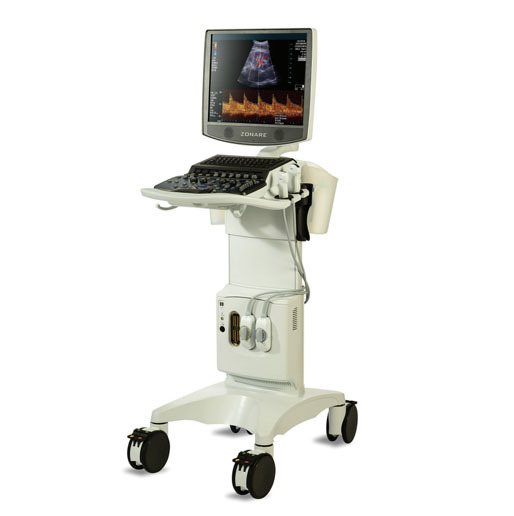 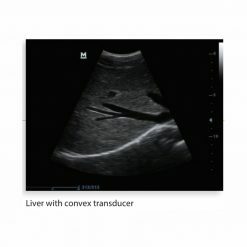 Mindray Ultrasound manufactures a wide range of ultrasonography systems for a variety of specialties including, Cardio-Vascular, OB/GYN, General Imaging, and Veterinary. 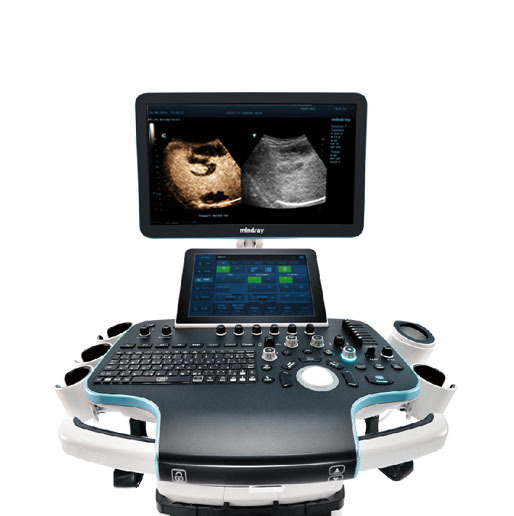 No matter what kind of practice you have, or who your patients are, you can be sure that your Mindray ultrasound machines come with great support and the most comprehensive user-friendly features for a product price that fits within your budget. 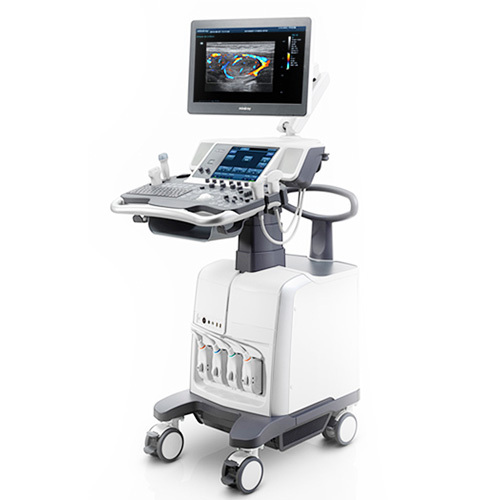 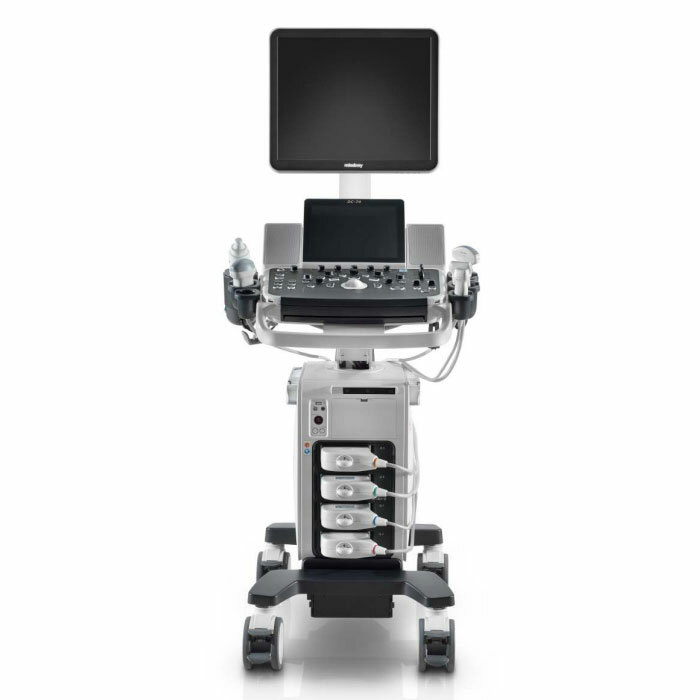 National Ultrasound carries a variety of Mindray ultrasound systems including: DP 50, Dp 30, Z6, DP 6900, DC-T6, DC-40, DC-8, M5, M7, M9 and DP 7. 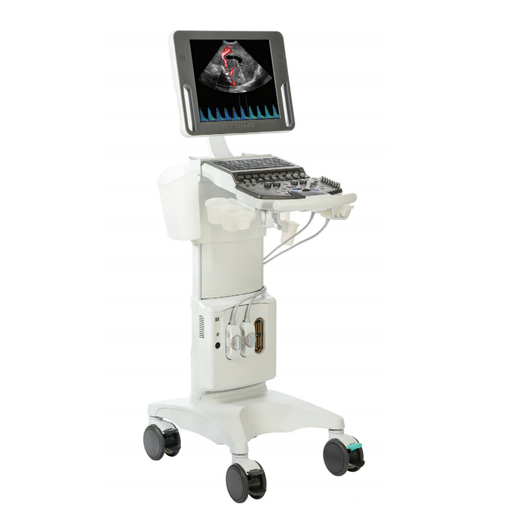 We sell new ultrasound Mindray systems at competitive prices, and our expert staff will work with you to determine the perfect machine to meet your expectations. 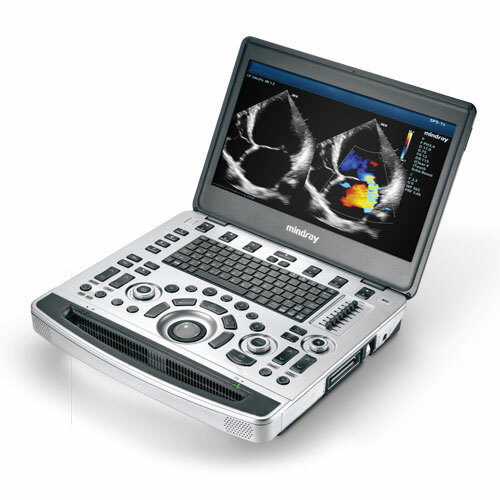 Whatever your practice or specialty, Mindray ultrasound can take care of your diagnostic medical imaging needs. 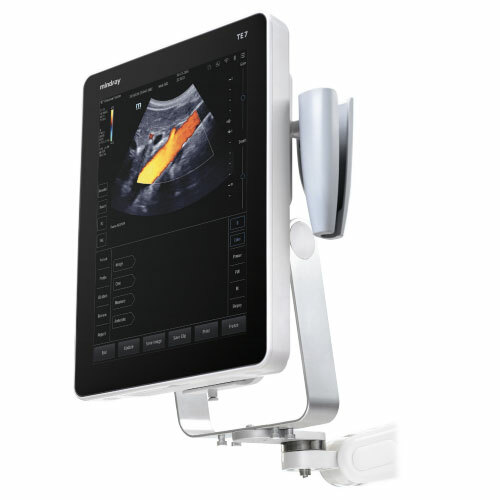 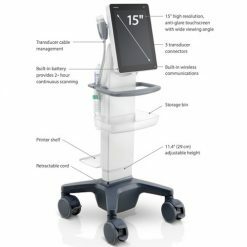 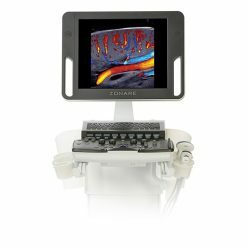 Give your patients the safety, comfort, and reliability of Mindray ultrasound machines and systems. 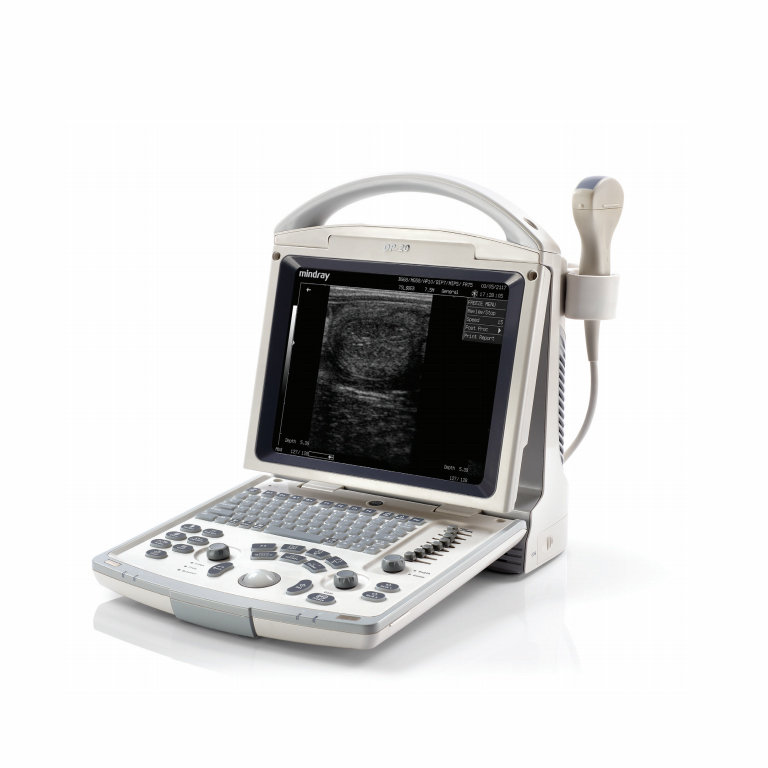 National Ultrasound’s Mindray ultrasound medical devices include features like DICOM, information management, high image quality, easy workflow settings and much more. 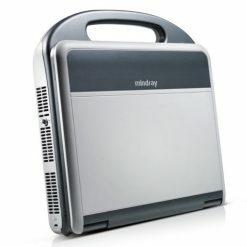 Check out what products we offer below for more information.